The One Trip shipping container is essentially a brand new container. It has been used one time to ship a load across the ocean. 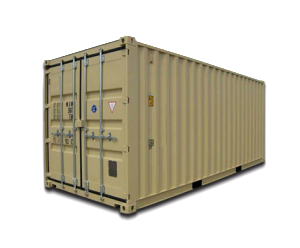 This container will meet all standards for cargo containers according to the Institute of International Container Lessors. One Trip containers will survey and can be put back on the water for those clients needing to ship international cargo. 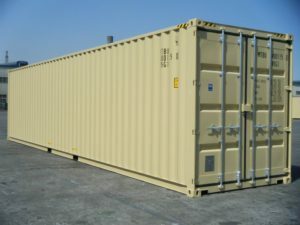 Quality Containers, Inc guarantees this grade of container. 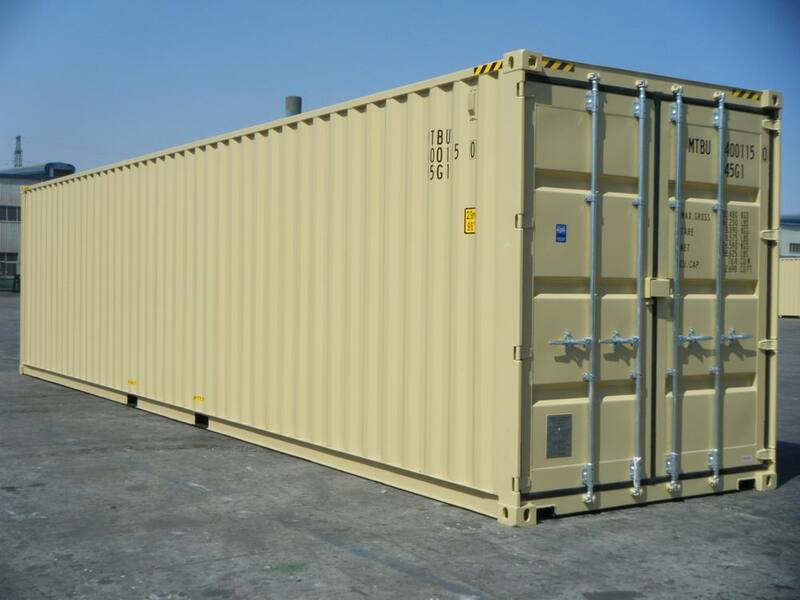 Factory Paint: This container has been painted and manufactured in a controlled environment. They use a multiple layering paint application process and paint specifically made for these steel containers. The paint is not meant to “cover up” any imperfections; this container is simply a like new container. No Shipping Labels: Because this container has only shipped one load across the ocean, it has not been painted bright colors and there are no shipping labels or names on it. These containers typically come in tan/beige, grey, or blue. No Surprises: You will not be let down or disappointed with the condition of this container. 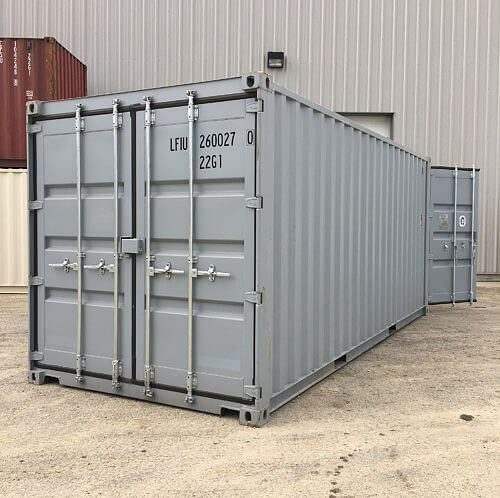 One trip containers can come in a variety of sizes and specifications that are generally not available in other grades.